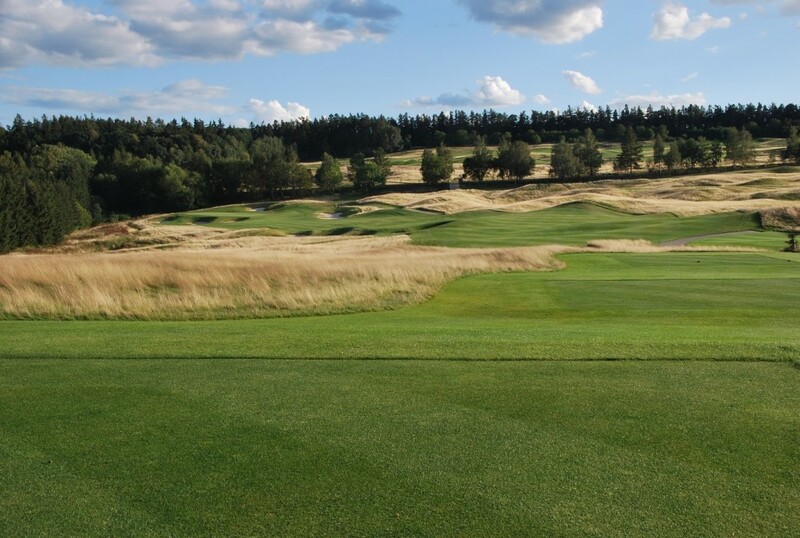 Nothing quite explains the transformative process of golf course design as well as a before and after photograph. It was looking at such images in the World Atlas of Golf as a 10 year-old that first sparked my interest in golf architecture. At the ‘before’ stage we concoct the ‘after’ image in our minds eye and then set about the task of making this mental image a physical reality. 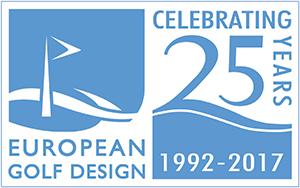 Here are a selection of my favourites from the projects I’ve worked on for EGD. It would take more than a thousand words to do justice to the processes, personalities and pitfalls encountered to bring each to fruition, but I’ll leave that to your imagination. 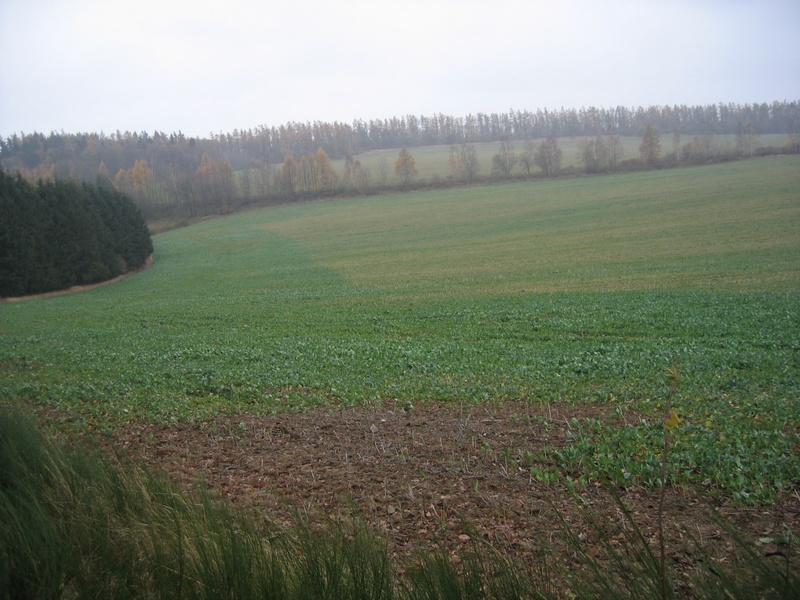 Figure 1: The future 12th hole at Casa Serena, Czech Republic on a cold, wet day in November 2004. My first day of work for EGD. Figure 2: The same view in September 2008. 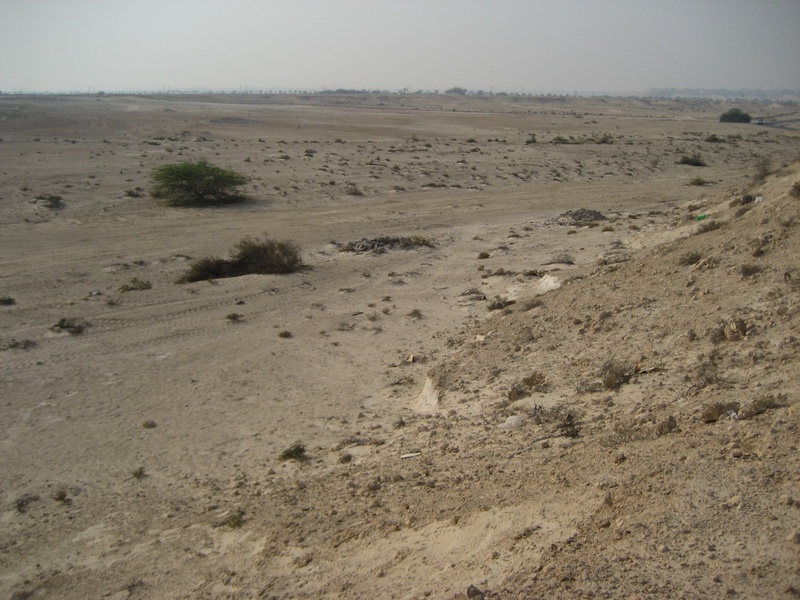 Figure 3: From atop a high bluff looking out over the Bahraini desert in July 2006. Figure 4: Less than 3 years later and the same scene has become the 3rd (right) and 8th (left) holes of the Royal Golf Club, part of the huge Riffa Views development. Photo taken in 2009. 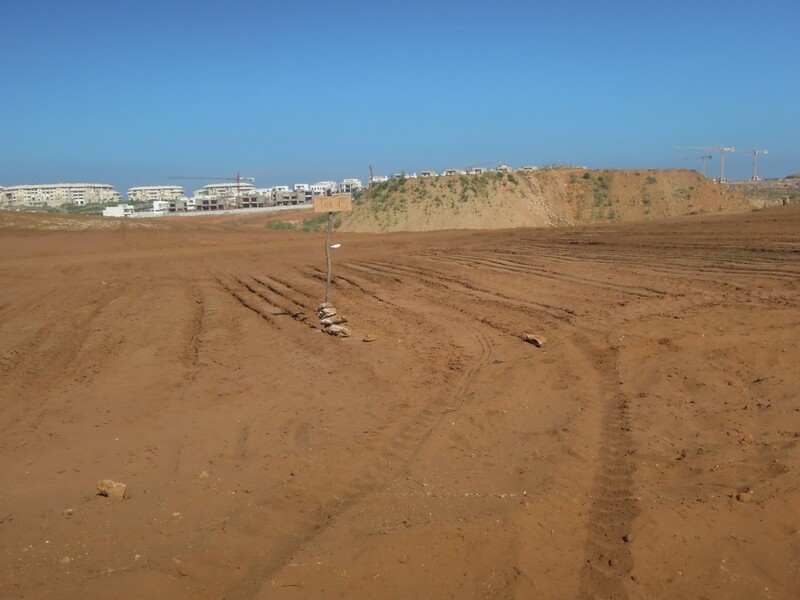 Figure 5: Back in 2013 the view from Tee 15 of Plage des Nations looked like this, with the most enormous pile of foundation spoil sitting on top of the fairway. 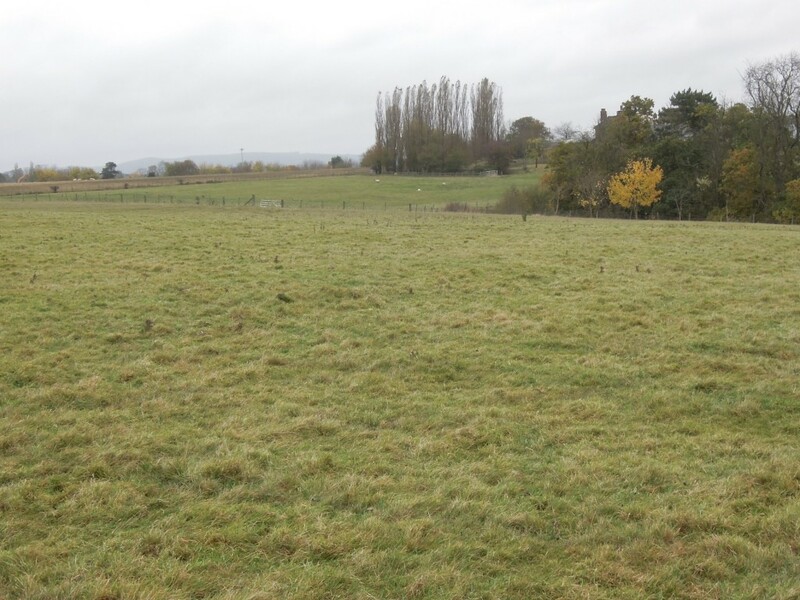 Figure 6: In February 2016 it looks like this. The large hill to the right is formed in 9 metres of cut! The course is still growing in. 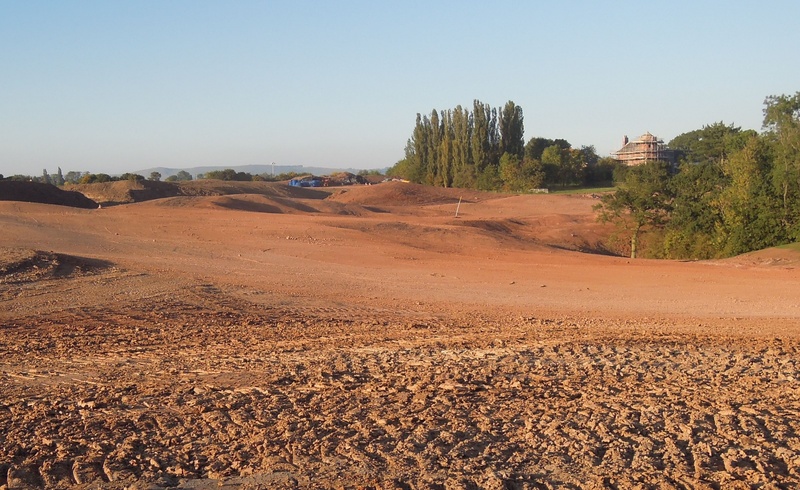 Figure 7: November 2012 and the view down the future 16th hole at JCB Woodseat Hall. Figure 8: October 2015. More of a ‘during’ than an ‘after’ but the basic shape of the hole is formed.